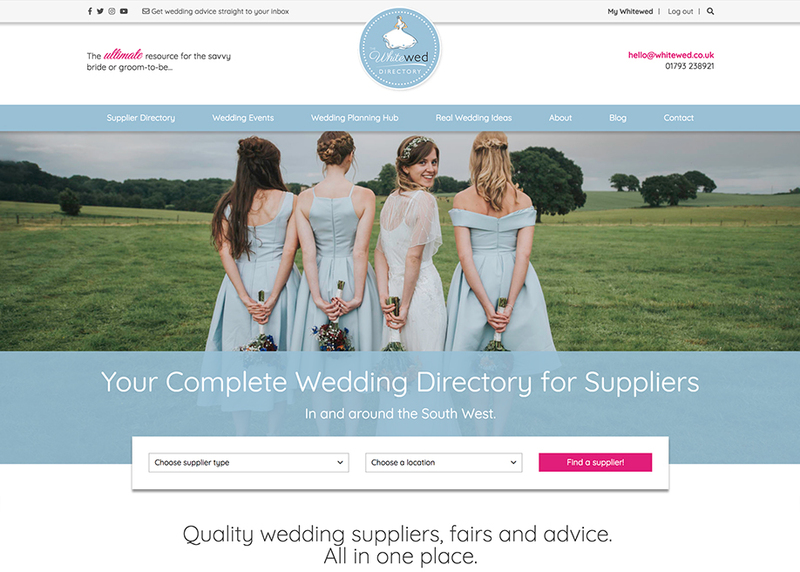 Whitewed is THE ultimate wedding directory of approved wedding suppliers in and around the South West UK. Quality wedding suppliers, fairs and advice. All in one place.